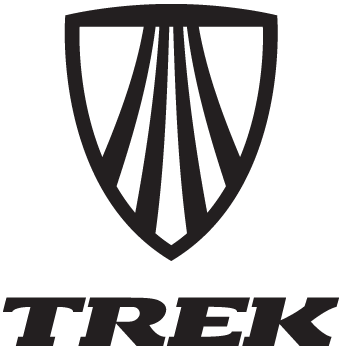 Trek Bicycles has supported our team since 2008. When Trek began making bikes in 1976, their mission was simple: Build the best bikes in the world. Trek has never stopped working on that mission to this day. Trek’s headquarters in Waterloo, Wisconsin is home to one of the world’s most advanced bicycle design and manufacturing facilities. Their headquarters is filled with brilliant people creating mountain bike advancements like OCLV Mountain Carbon, IsoSpeed Decoupler and Active Braking Pivot. ESI Grips is located in Southern California and established in 1999. For over 15 years they have been providing superior products for the bicycle industry. ESI offers unique, high tech, quality products MADE in the USA and backed by exceptional Customer Service! Skratch Labs fuels us to great results. Their focus on quality ingredients and real-food fits with each athlete’s own nutritional strategy. Check out the Canadian distributor Ryeka WEBSITE for more info on their line of great products including a very, easy to use cycling-oriented cookbook that you will find in many pro-riders’ kitchens.